White pepper and thyme aromas lead into a palate that is full and rounded. 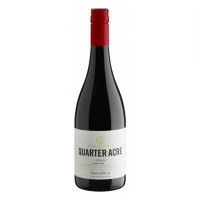 Plum and blueberry flavours give way to an attractive savoury character so often seen in good Syrah. 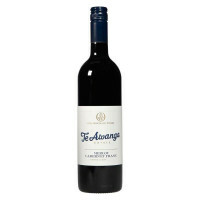 The tannins are fine and provide structure for this plump, attractive and mouthfilling wine. White pepper and thyme aromas lead into a palate that is full and rounded. 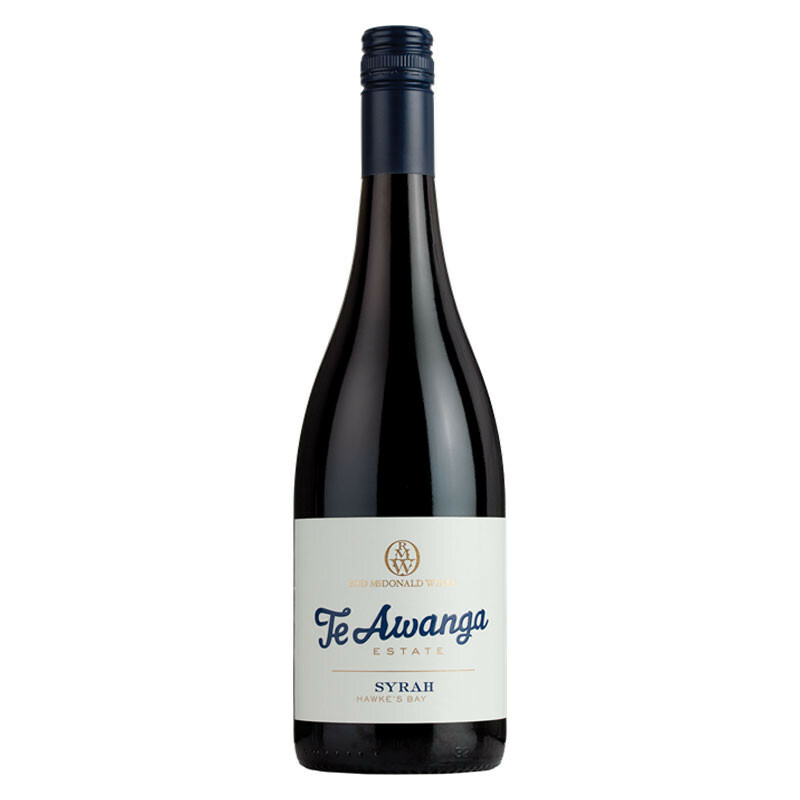 Plum and blueberry flavours give way to an attractive savoury character so often seen in good Syrah.